Still trying to cleanse the system after the holidays? 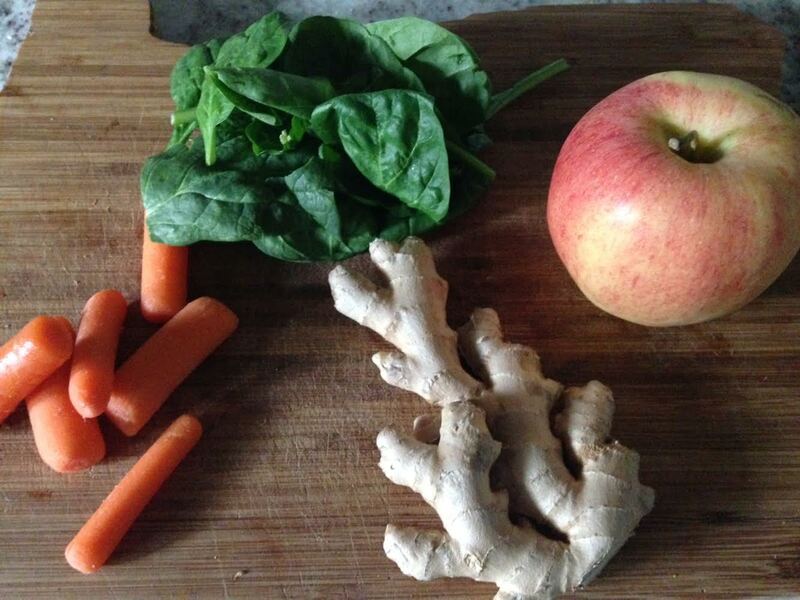 Even if you aren’t, this is a great astringent smoothie with health benefits galore. So fire up your Vitamix or Ninjas and let the healing begin! Mmmm. Lovely. I have all these things. Must be a sign.